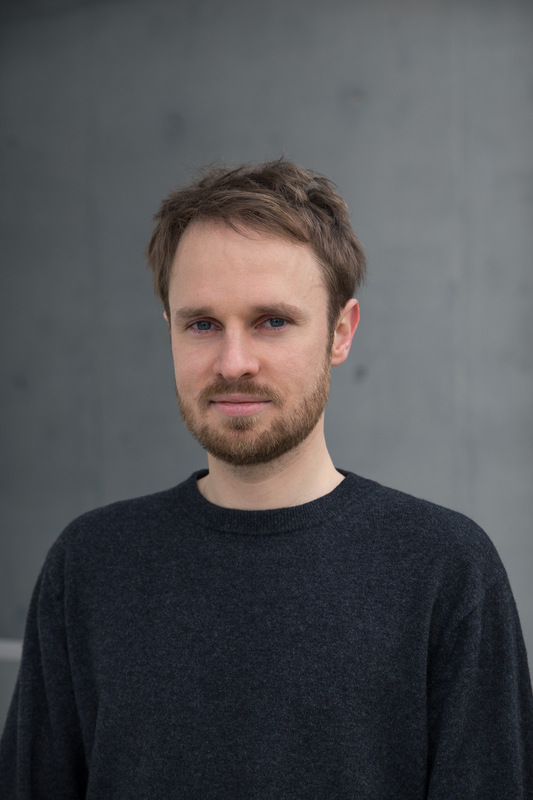 Hi, I'm Hannes, a freelance industrial designer from Berlin. I studied product design in Berlin (UdK) and Los Angeles (Art Center) and graduated in 2012. Afterwards I have been freelancing until 2014 and then spent one year in Belgium working for 2 agencies. Since 2015 I am offering freelance consulting services to various companies. I take care of the entire design process, from design strategy to prototype development.